Thoughts inside your mind show in your response to the world outside. It is an old saying that, “you are what you think”. Thus being in the realm of harmony with others requires inner peace of mind. It needs strong control over your own self. This principle applies to every single human being, organizations, corporations and countries. 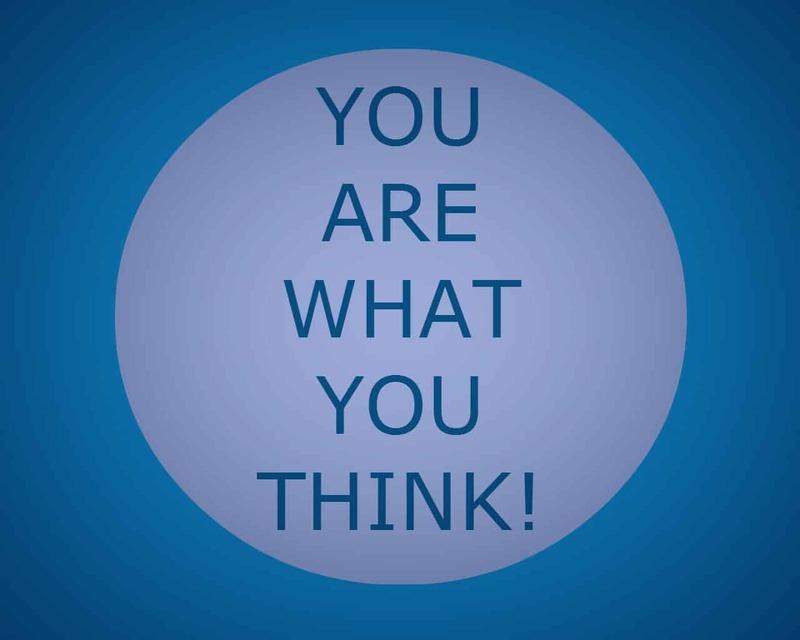 You are what you think quote. 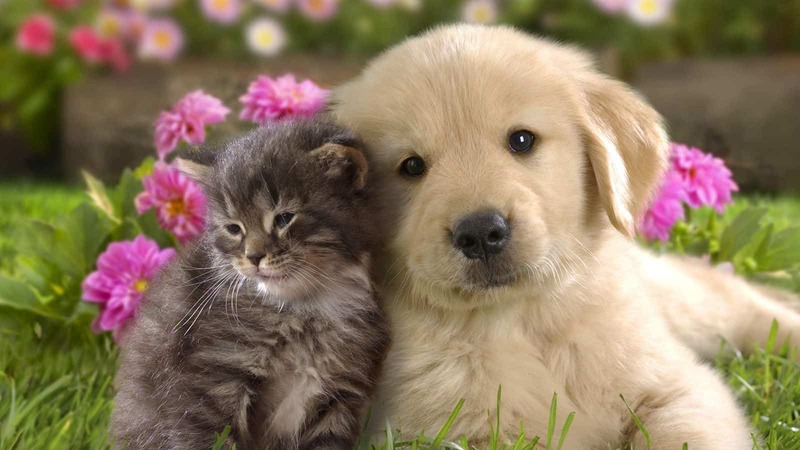 Be aware while debating with friends, “actually you two are friends”. When you argue or debate with someone, you can always talk as per the role, as per the situation, the task and as per the state of mind of the other person. It is like acting on the stage. you can act as per the script. 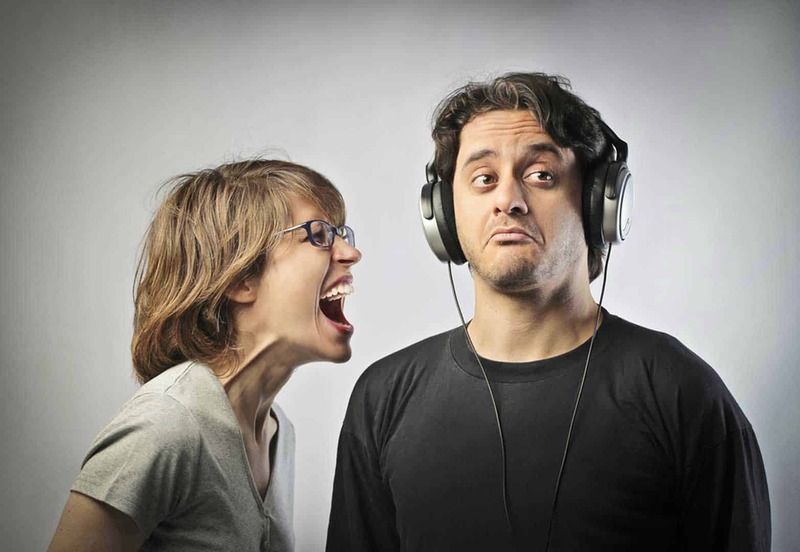 At times, you might need to argue or express unpleasantness. However actually you are friends with that person. Sometimes in disagreement on a point people forget this. This turns a long friendship into a silly rivalry. This awareness itself can prevent conflicts. This awareness is the beginning of harmony in a relationship. 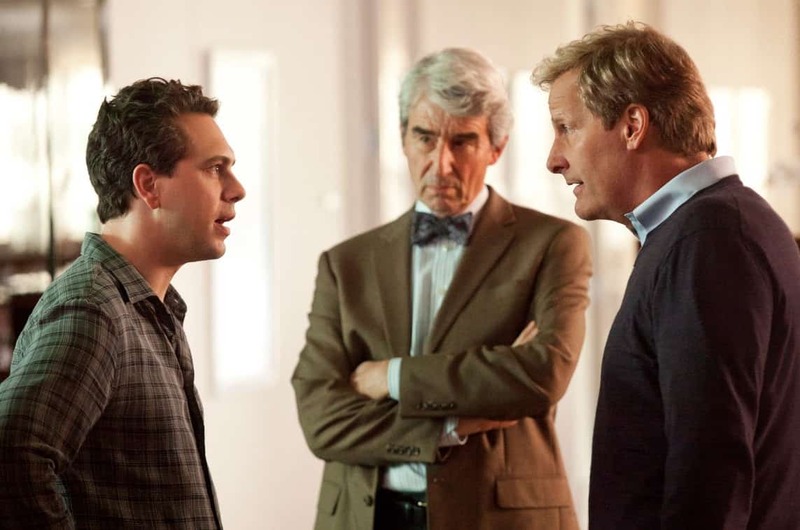 Photo Courtesy: HBO – The Newsroom A heated debate! Different people come across as negative differently. Most of the time negative people bring up the flaws in all the situations. They act moody or grumpy. They always talk about things they dislike. They keep a cynical, pessimistic attitude. They have more of a subtle prickly, sarcastic edge to them. Negativity affects people in mainly two ways. First, it makes people just unpleasant as they give negative vibes. They might be making some very pertinent points, but it wears people down and most of the time people ignore negative people. People ignore those who always angry and criticise. Negative people held themselves back in making friends. They keep finding flaws in each person they meet. They are most of the time too critical. Even critical about their own efforts to improve their social skills. Just being aware that being too negative isn’t a good thing will help you be positive. Every person has some limitations because of their different life situations. If we do not allow someone else’s behaviour to affect our thought process, we can feel powerful and at the same time give respect to others. Though outwardly the person may look quite different and you may feel they do not deserve your respect. But if we consciously be positive and do not react, we feel a deep peace within because we are going according to our real nature of being in harmony and peace. When other people do not come across as harmonious during your interaction. Later while thinking about them we can keep up our grace in our mind. We should refuse to accept the script written by them which lacks harmony and mutual respect. Our ability to keep our grace is the seed of harmony. When someone expresses his lack of respect, anger, irritation or grudges against you. Bursting in anger and giving an equally negative reply does not make you powerful. Hold your response and answer normally. You can just be cool and always reply the person back like Jeff Bridges, “Yeah, well, that’s just, like, your opinion, man!”. Jeff Bridges in the movie The Big Lebowski. Later you may realize that any negative behavior has a deep root cause. If we can give a negative person some space to give vent to his negative feelings, time heals such people’s feelings and they ultimately stop being negative. In this way we protect ourselves from getting affected. We keep our peace of mind. Every normal person is positive by nature. He enjoys the harmony deep within. The key to deal with negative people is starting afresh every time. As a theater artist starts afresh for each script.We can assume there is no past. We can assume that the other person has just met us. This prevents us from being outright negative because of the past. Also it gives the other person a chance to make amends. World map with no borders. Gradually, being constantly aware that the other person’s negative feelings and expression might be because of their life situations helps greatly. We are then able to bring all our significant relations and most of our interactions in the realm of harmony. When we visualize harmony in our thoughts, it gets reflected outside sooner or later. 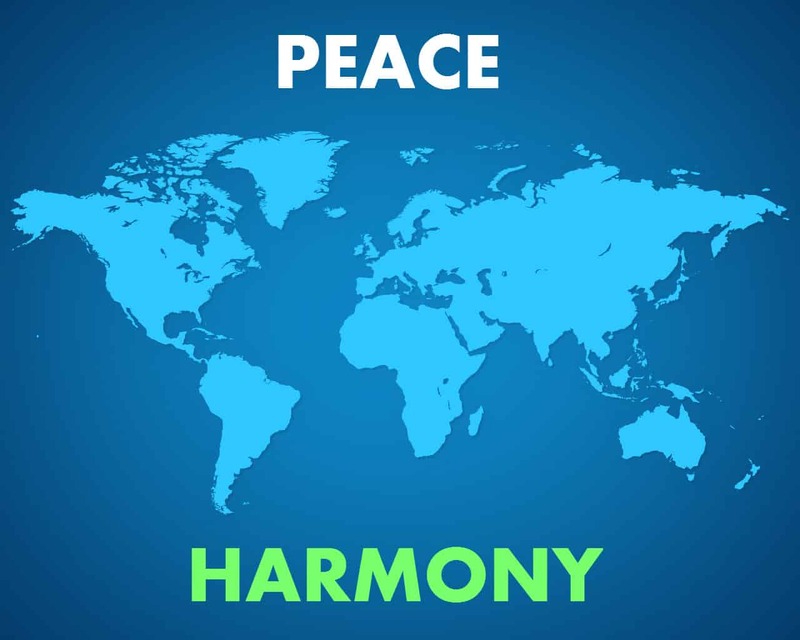 Visualizing harmony is like putting the best foot forward. If we put enough focus on not letting others affect our peace of mind, the wheel of harmony reaches its destination. Nice Blog, thanks for writing such great articles which make a great difference in life.